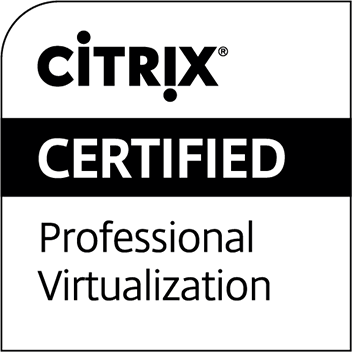 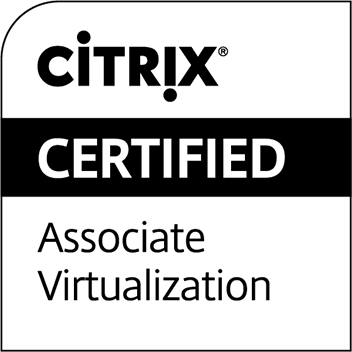 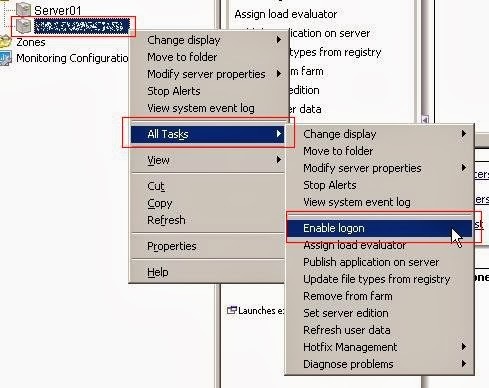 After we talked on how to disable logon using command, this post will show on how to disable logon using Citrix Console. 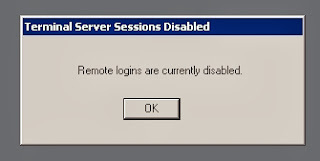 From Citrix Console, you can easily spot whether the server is having the session login disabled, or enabled. 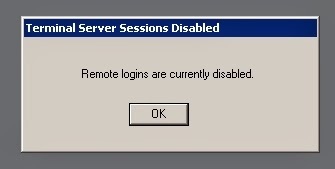 If it shows Disable Logon, it means current status is Enabled, and vice versa. 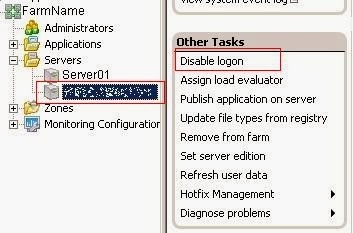 To disable logon, from Citrix Console, right click at the server name, go to All Tasks, and choose Disable logon. 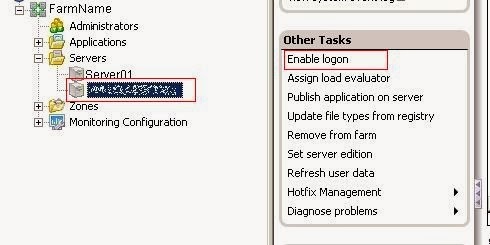 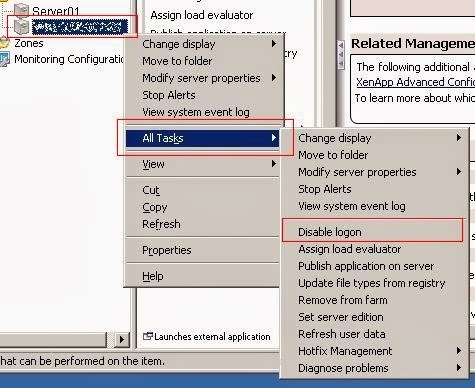 To enable the logon back, from Citrix Console, right click at the server name, go to All Tasks, and choose Enable logon.